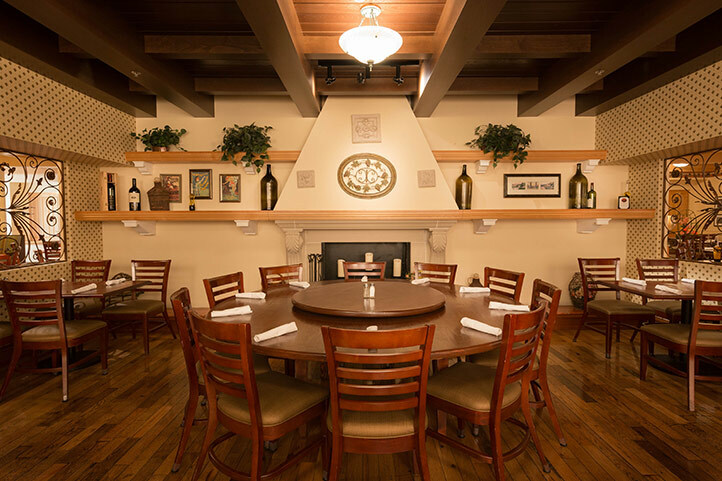 Shades of Green’s full-service restaurant aims to please with steakhouse classics infused with old-world charm. Mangino’s stands apart from typical fare you might find in the parks all day. It’s a premium value that’s worth going out of your way to try. 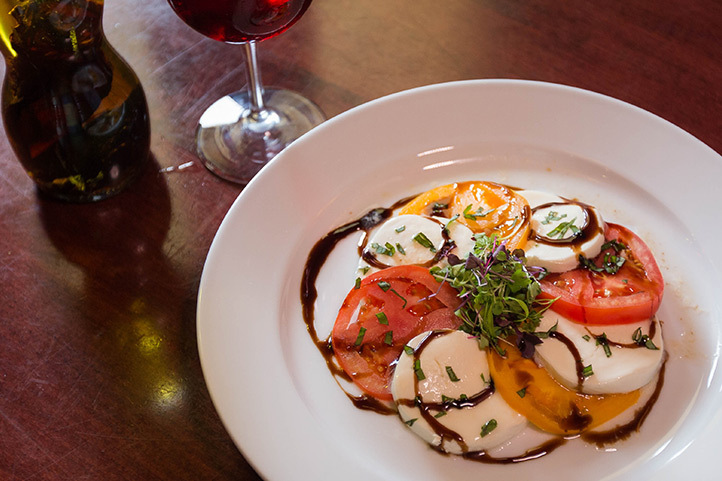 Open for dinners only, Mangino’s is a favorite for families who appreciate table service and generous portions. The rustic open-air kitchen creates an inviting dining room, where daily specials are presented on rolling menus brought right to your table, along with a tempting selection of house-made desserts.